Skincare is most likely on your mind right now after spring break travels. If you have been in the mountains or on the beach, your skin probably needs a break and a little R&R. We have the skincare guide you need right now to get your complexion back in its best condition. 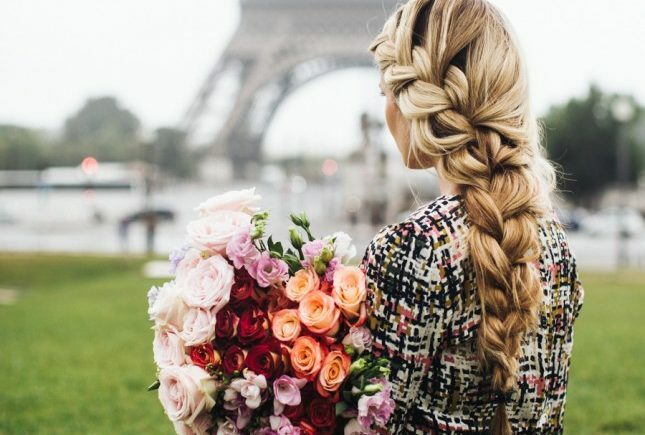 Just as important, Kathy advises to prepare your skin for those summer months ahead, and make sure your skincare routine is on point with the best exfoliants, neck wrinkle creams and scrubs so your skin is healthy and glowing all year long. Exfoliation is key after a trip. This step gets rid of all the dead skin and makes way for new cells to regenerate and replenish so that your skin will look as naturally glowy as possible. KF Tip ~ Don’t forget about your lips. Weekly or biweekly lip scrubs will work wonders in order to make sure every part of your face is smooth and dead skin free. Here is one of our faves. 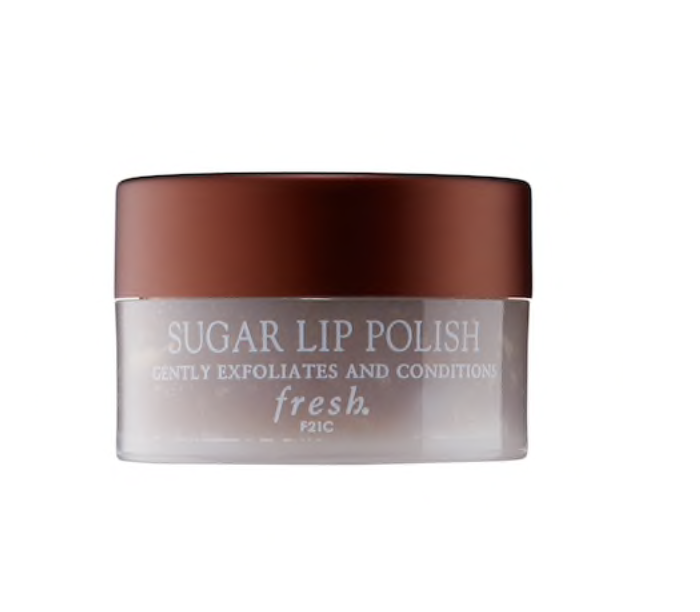 Fresh has some fantastic skincare, and this scrub will make your lips feel like a dream! This scrub contains a superfood known as purslane which is rich in antioxidants and works to be anti-inflammatory. 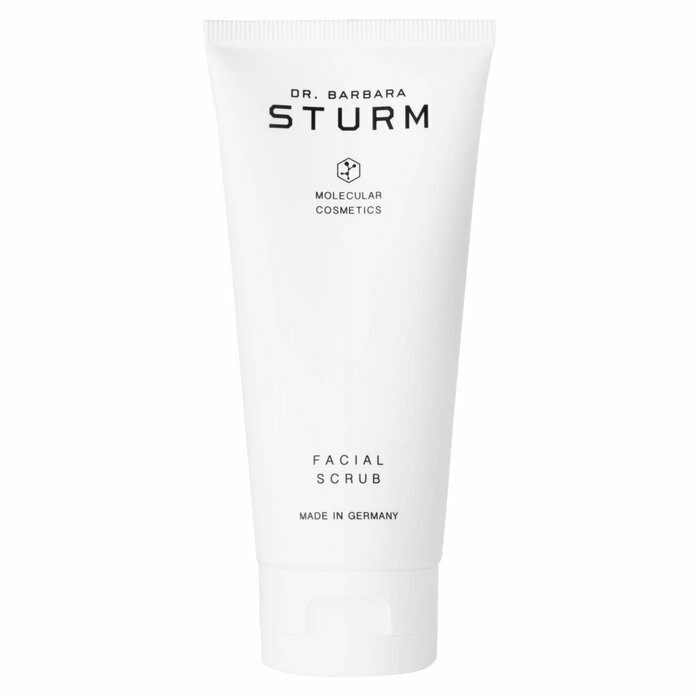 With the addition of horse chestnut for circulation and moisture this scrub is natural and helpful. This is known as “The Hollywood 2-minute Facial” and it is clear as to why with one use. It removes all dead skin cells without drying your skin out and also has a fresh, minty aroma. 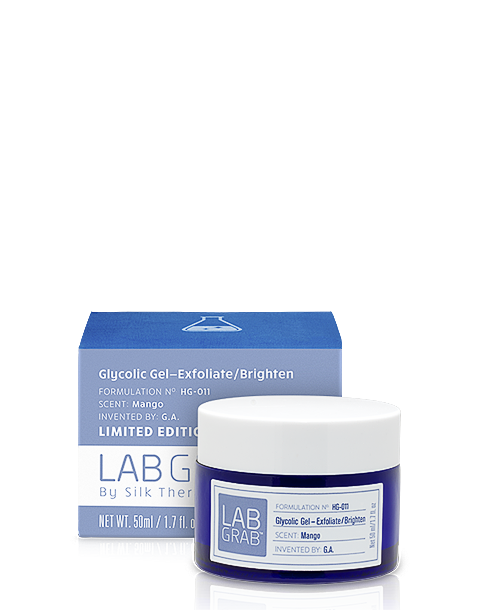 This scrub has glycolic acid in it that works to polish your skin and make it radiate from the inside out. 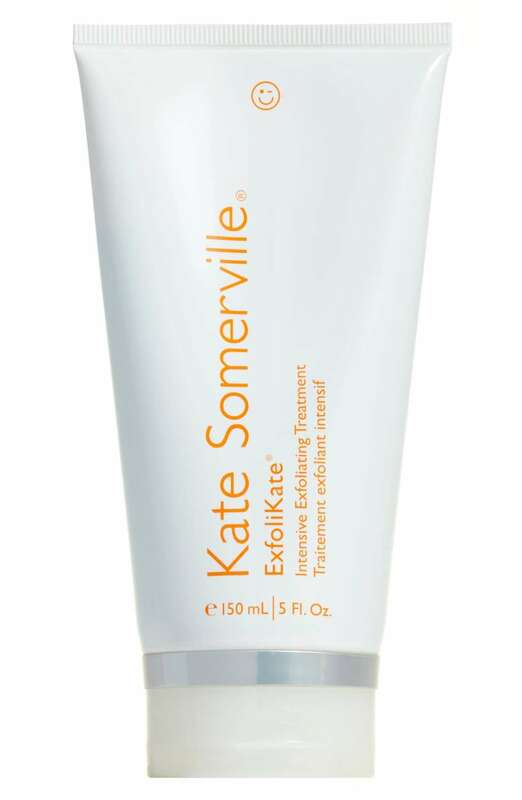 A gel exfoliator that is gentle yet powerful. It also contains glycolic acid to rejuvenate your skin! Retinol is a fantastic way to rejuvenate the skin! 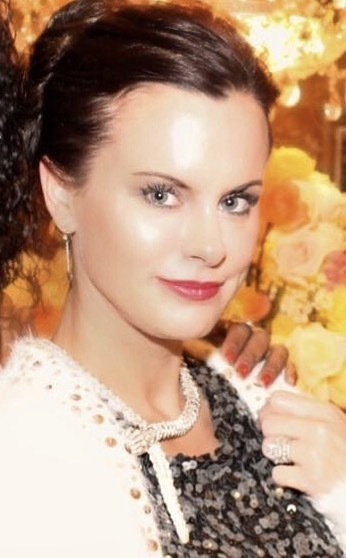 Use retinol infused products to help fight fine lines and wrinkles to make your skin look young and new. 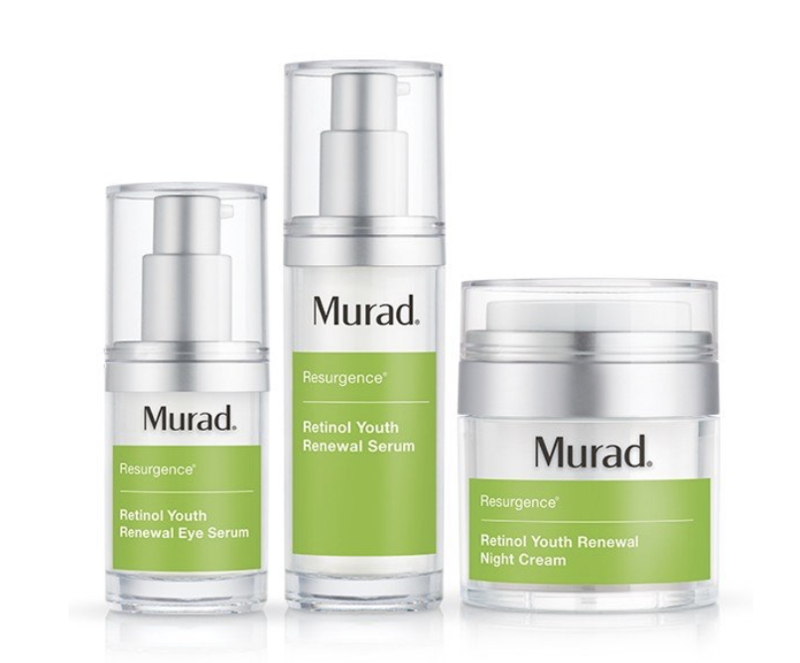 This three step process is perfect for rejuvenating the eye area along with your face and neck. An all natural facial serum that has anti-aging properties. You can use this as an exfoliator on days where you don’t want to go full force exfoliating but want the same effects. 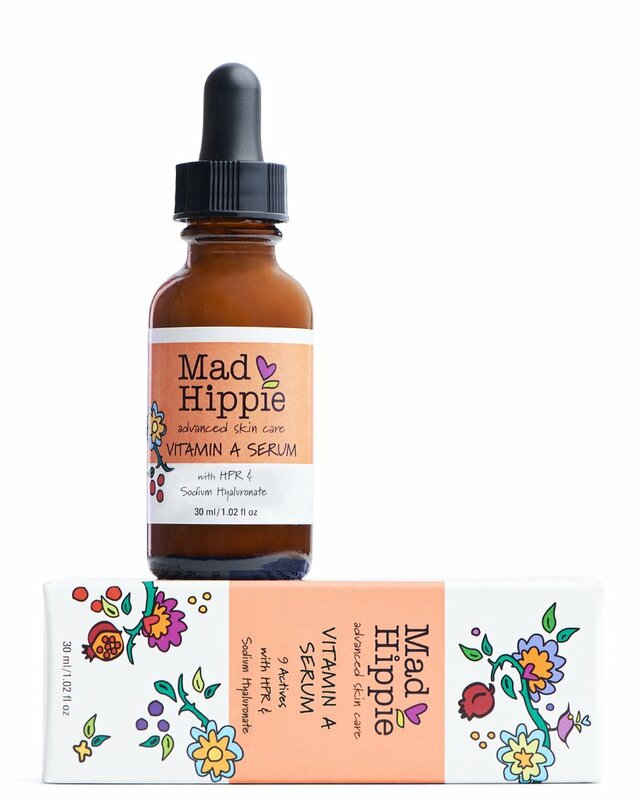 This vitamin c serum absorbs quickly and works to fight the look of dullness and discoloration. Any expert you ask will tell you plain and simple that moisturizing is the most important step in any routine. Adding moisture to your skin helps to prevent wrinkles and provides a natural glow that no highlighter can replicate. 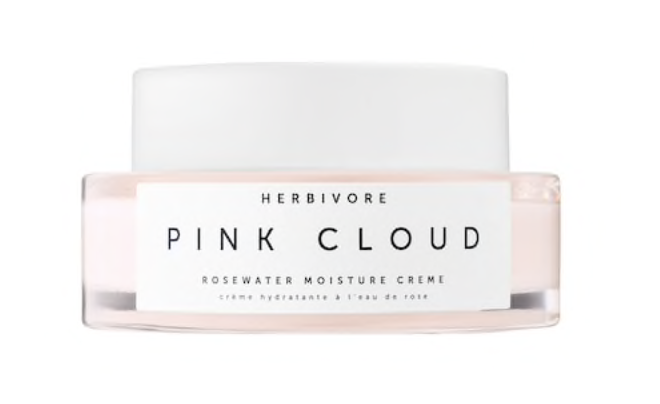 Made with rosewater, aloe water and white tea, Pink Cloud is great to reduce the appearance of redness as well as give you radiant and dewy skin. 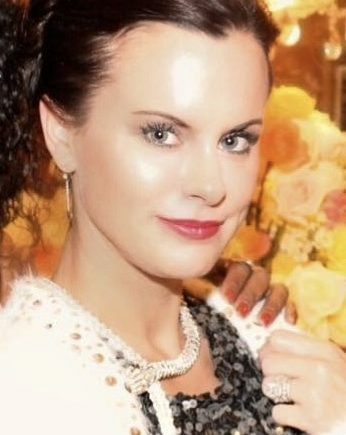 It is also light enough to be worn under makeup. This entire line of skincare is great for younger and older skin alike. 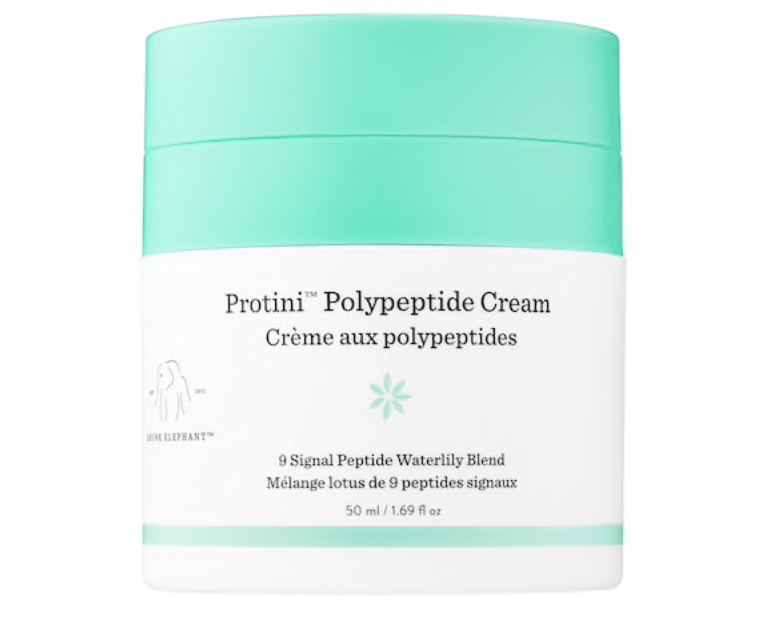 The protini moisturizer works to wake up dry dull skin while evening out skin tone and increasing firmness! Its formula includes peptides, waterlily extract and peptides that performs wonders on skin. 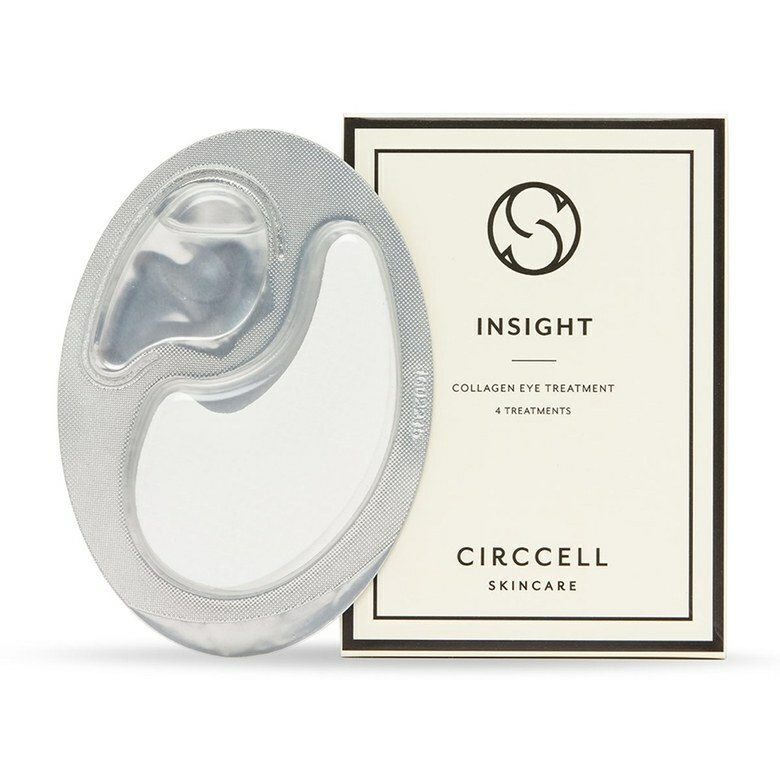 This collagen infused moisturize is clinically proven to increase skin firmness and reduce the depth of wrinkles. Kf Tip ~ A collagen eye mask provides all the benefits of regular collagen but focused around one of your most sensitive areas. Mix this type of mask into your weekly routine and you are sure to notice a huge difference. In 15 minutes this mask will decrease signs of fatigue, stress, and damage under the eyes. 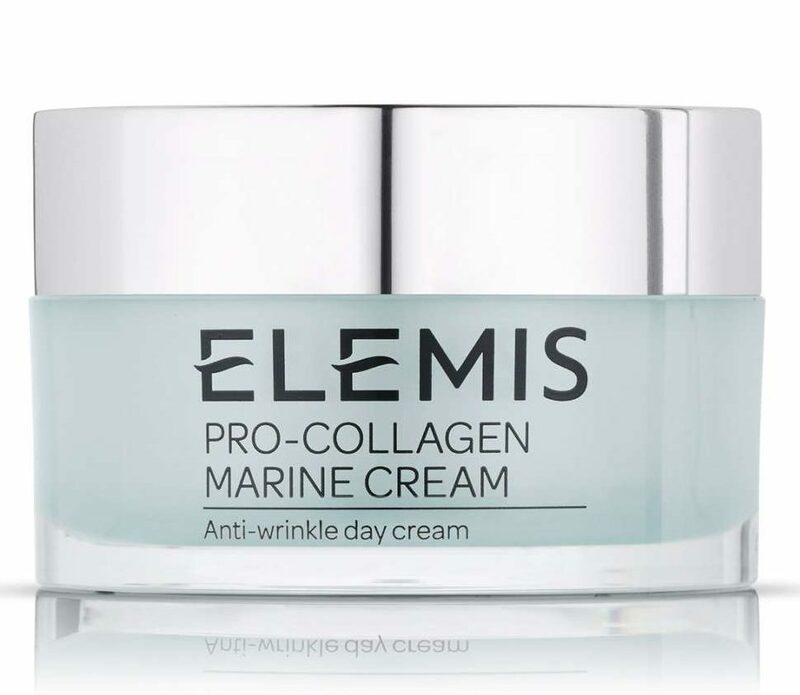 They are designed so that you get the most highly concentrated collagen possible. Moisturizer and sunscreen may be tied for the two most important skincare items. Sunscreen is so important regardless if you’re spending time at the beach or if you’re taking a short stroll. 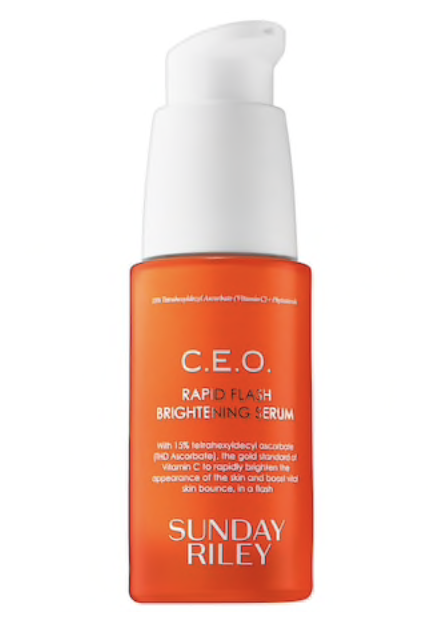 This protects against aging, sunspots and damage that is irreversible. This is perfect for on the go touchups or just simply applying it before your makeup. (It’s also great for kids, simple and easy to apply.) 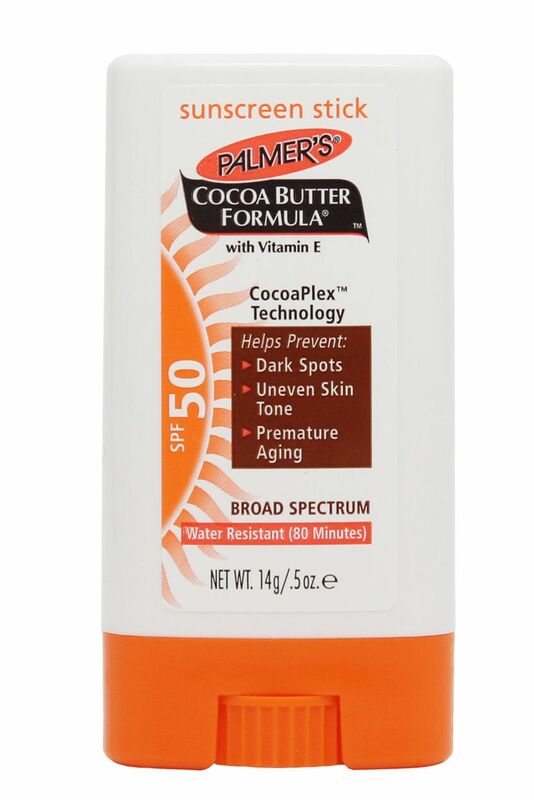 It also contains coco and shea butter to moisturize your skin. KF tip ~ don’t forget your neck, chest, and hands. Glowing skin on your face is a must, but don’t forget the rest of your body. 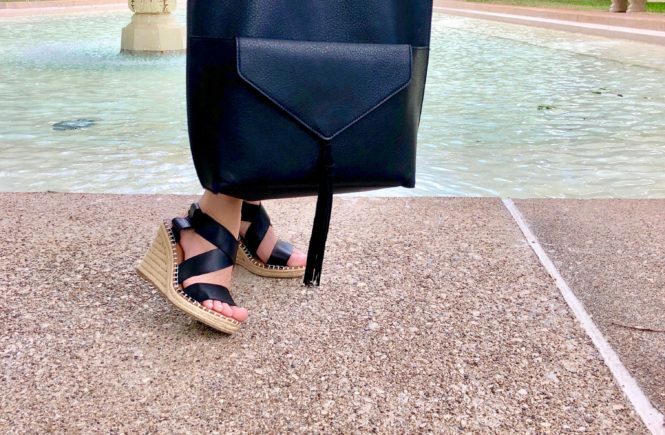 Skincare starts at the top of your head and goes all the way to your feet. Here are some of KF’s tips for beautiful skin, and since we have seen hers, we are taking the advice. Staying hydrated and drinking plenty of water is so important for your entire body and especially important for your skin. Read about all the incredible benefits of H20 here. KF Tip ~ Still vs. Sparkling Water: If you want to hydrate but aren’t the biggest fan of still water switch to sparkling for a few drinks. Although there are rumors that sparkling isn’t as beneficial as still this isn’t entirely true. Sparkling water is still water just carbonated! 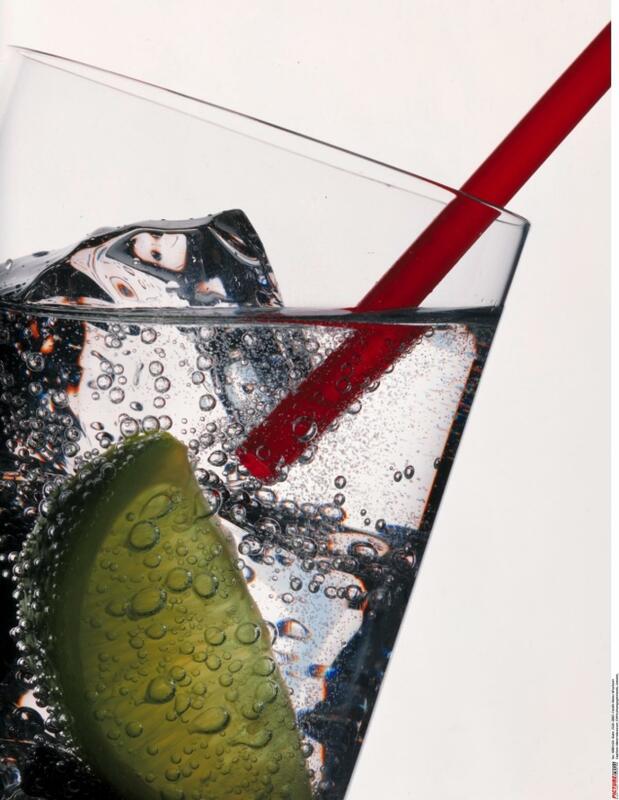 Just make sure you are getting pure carbonated water without added sodium, flavors, and sugar. If you want an extra burst of flavor add your favorite citrus fruit for a natural sweetener. Exfoliating the rest of your body is just as important as exfoliating your face. 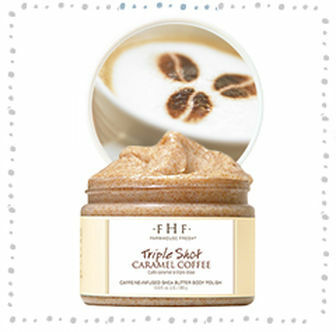 Check out some of Kathy’s favorite body scrubs by Farmhouse Fresh here. Use a moisturizer with some alpha hxdroxy acid to peel away layers for glowing, youthful looking skin, such as Alpha Skin Care’s.